Fibromyalgia treatment typically involves a doctor prescribing you a variety of different medications to help manage your pain, since there is currently no cure for this condition. These medications may include pain relievers, antidepressants and anti-seizure medications. However, a physical therapist may also be able to help you with managing the pain and other symptoms of your condition with a fibromyalgia treatment that is based on three physical therapy methods. A physical therapist may be able to help you with fibromyalgia treatment that uses little or no medication to help you manage your symptoms. This treatment will most likely be based on three distinct physical therapy methods. 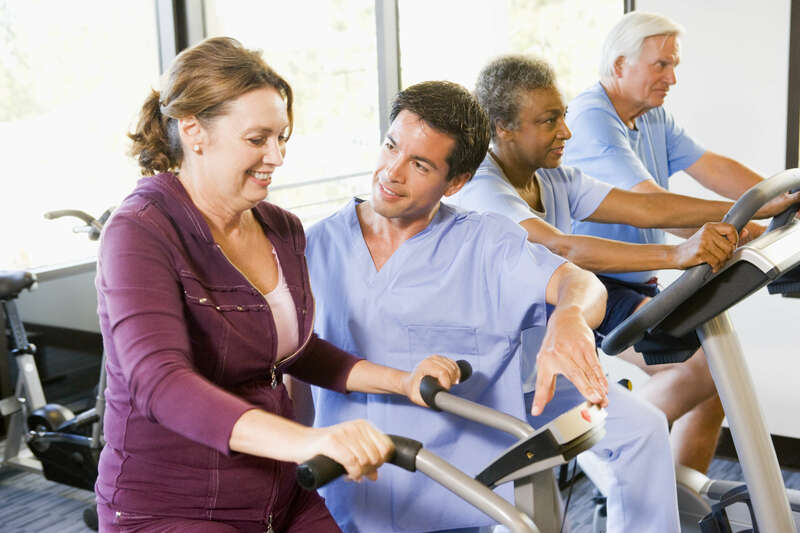 Cardiovascular exercise is the first physical therapy method that may be used in your fibromyalgia treatment. Your physical therapist may add low-impact cardio exercises, such as treadmill walking or water aerobics, to your treatment plan. This type of cardio may help to increase your energy levels, reduce pain, boost mood and improve sleep. The second method that your physical therapist may adopt for your fibromyalgia treatment is muscle strengthening and range of motion exercises. These techniques are helpful because you likely guard yourself and limit motion in areas of your body when you’re afraid that motion might cause pain, which is a common practice for most people. However, giving in to this tendency not only restricts your range of motion further, but it also increases your pain levels. Because of this, our physical therapists will likely prescribe gentle range of motion exercises to get you out of this cycle. By using these three methods, your physical therapist can create a personal fibromyalgia treatment plan for you that may help you to reduce your pain without needing a variety of medication. 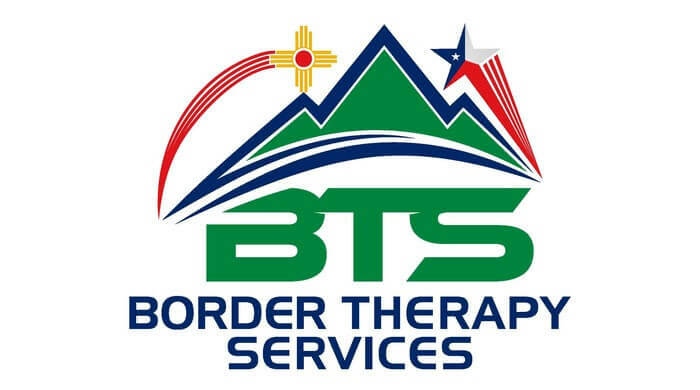 With physical therapy centers in El Paso and Horizon City, TX and Las Cruces, NM, Border Therapy Services is well placed to help you with fibromyalgia treatment and any of your other physical therapy needs, too. Our team of thirty physical therapists has more than a combined 100 years of experience helping people with a variety of painful conditions, and we are dedicated to helping you better manage your physical condition. For additional information about our range of services or to schedule a consultation, contact us at Border Therapy today.